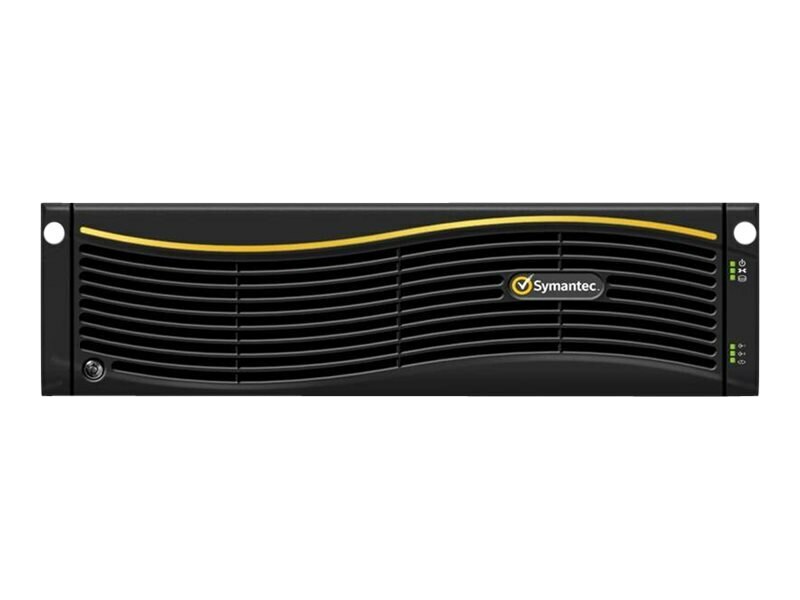 Symantec NetBackup 5230 appliance is an enterprise backup appliance with expandable storage and intelligent end-to-end deduplication for physical and virtual environments. Only Symantec appliances deduplicate on both the client and target side. Equipped with Symantec V-Ray technology, it provides unique visibility into virtual environments that speeds recovery and reduces storage costs. Content-aware deduplication reduces the size of backups so you can store more data cost effectively and replicate faster.